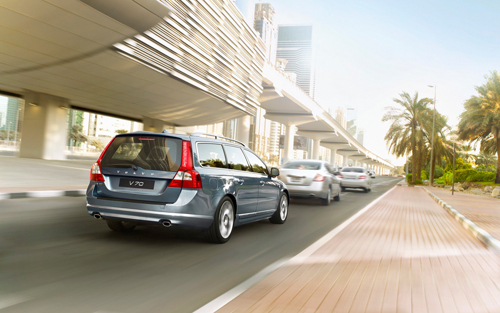 2012 – Volvo V70 at Emirates Towers Metro Station in Dubai, United Arab Emirates. 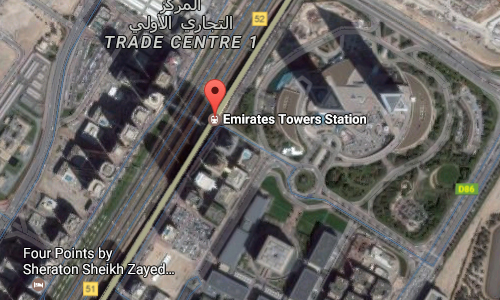 Emirates Towers Metyro Station is a rapid transit station on the Red Line of the Dubai Metro in Dubai. 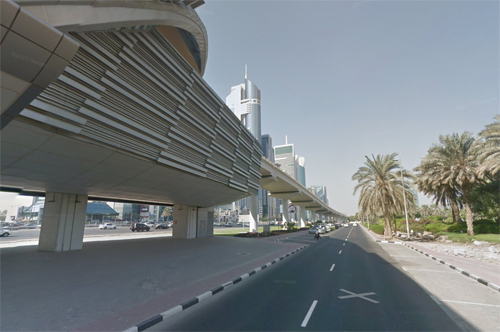 Located on Sheikh Zayed Road in the centre of Dubai’s commercial business district. 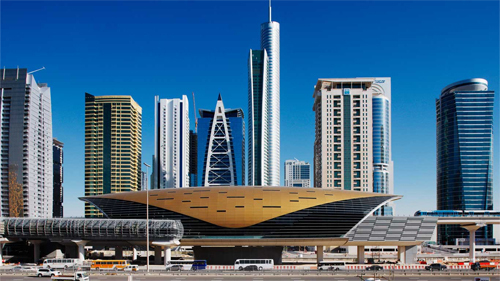 The station connects to the Emirates Towers hotel and Office buildings, among the tallest buildings in the world. 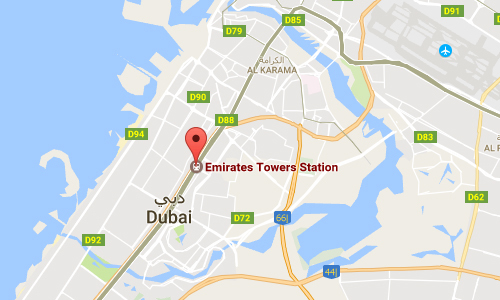 Located southwest of the historic centre of Dubai, Emirates Towers station lies between Bur Dubai and many of the city’s larger new developments. To the east are the Emirates Towers, after which the station is named. 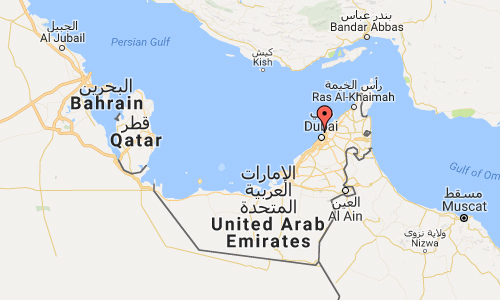 Also nearby are numerous hotels. 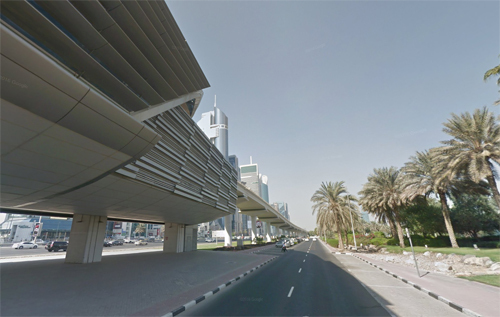 Like many other stations on the Red Line, emirates Towers lies on a viaduct paralleling the eastern side of Sheikh Zayed Road. It is classified as a type 1 station, indicating a setup with a ground-level concourse and two elevated side platforms with two tracks.